The holidays are right around the corner. Did you know there are only five weekends left before Christmas and Hanukkah? But don’t fret because D’vine Hair Salon, the best beauty salon in Miami, has the perfect holiday gift idea to share with you. Here’s our advice. Don’t wake up at 5am on Black Friday to fight the crowds at the mall or surf the web endlessly without any direction. Save your sanity, get on Santa’s nice list and simply visit D’vine Hair Salon to purchase a holly jolly gift card. We’ve already shared some insight as to why a gift card is the best way to get through your holiday gift list but here are a few more reasons. Treat someone you love to a day of beauty. There is no better way to show a loved one you really care – give them an experience filled with relaxation, pampering and beauty instead of just another material object. Meetings, clients, traffic, errands, family and friends are all part of life, but sometimes you just need to stop and take a moment for yourself. 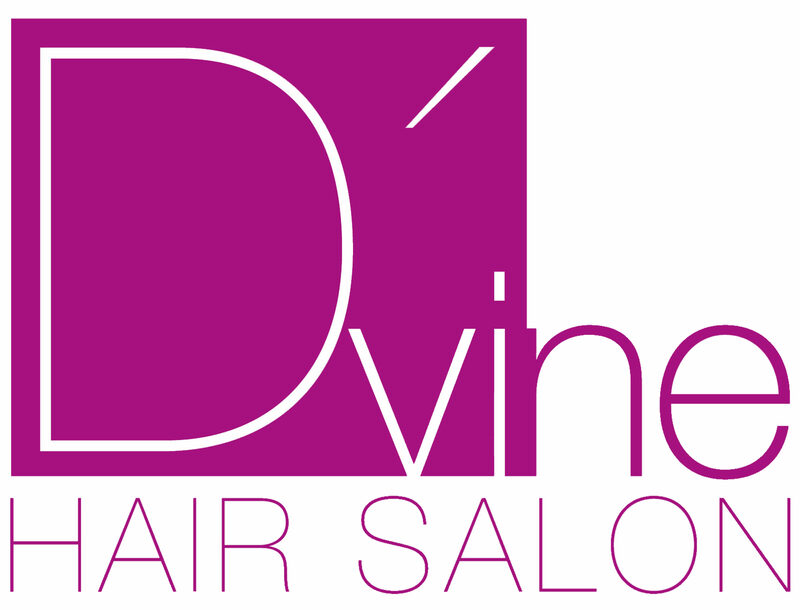 A gift card to D’vine Hair Salon is perfect for just that. Along those same lines, making self-care a priority is sometimes easier said than done. Let us help you with this. A gift card to D’vine Hair Salon will get you to hit the reset button – whether you are having a bad day or not. Getting your hair or makeup done at our salon will definitely help you look and feel refreshed relaxed and even more beautiful. Once Christmas and Hanukkah are over, New Year’s Eve brings parties, pretty dresses and fun for all. We offer stylish up dos and professional makeup services in Miami. So before you hit the town, cash in that gift card and let us glam you up. So whether you want to spread the holiday cheer with your friends and family or just need some relaxation and alone time – D’vine Hair Salon’s gift cards are the very best gift to give and receive.